To Fit: Mercedes SL 1974-1985. 280 SL, or SLC models. High quality German manufactured aftermarket product, designed to match or exceed Mercedes Benz standards, to this end this part is supplied with a two year warranty. 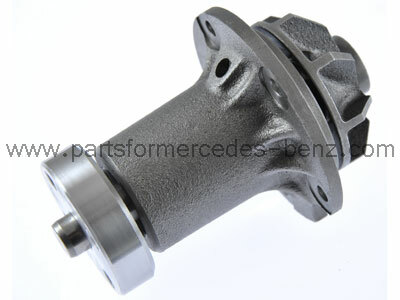 Equivalent Mercedes part number, A1102001720 (for reference only).